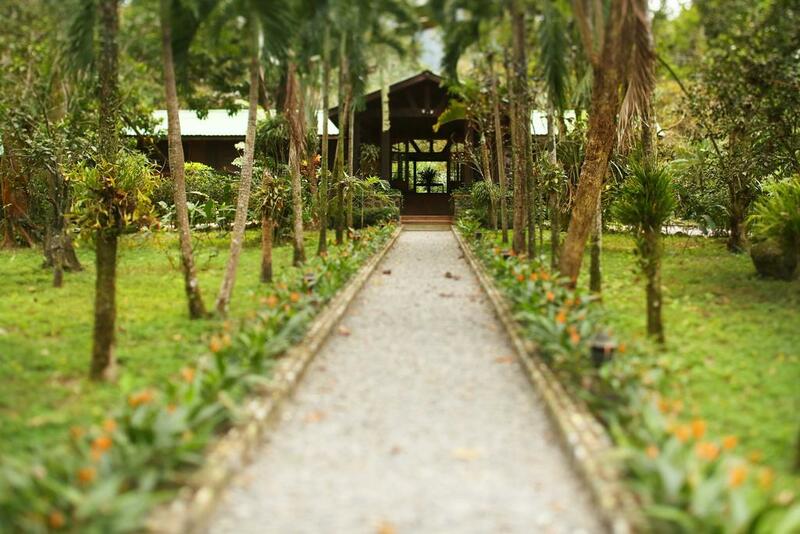 Perched on the edge of Pico Bonito National Park, this eco-lodge seamlessly combines outdoor adventure with attentive service, a wonderful spa and elegant accommodation. 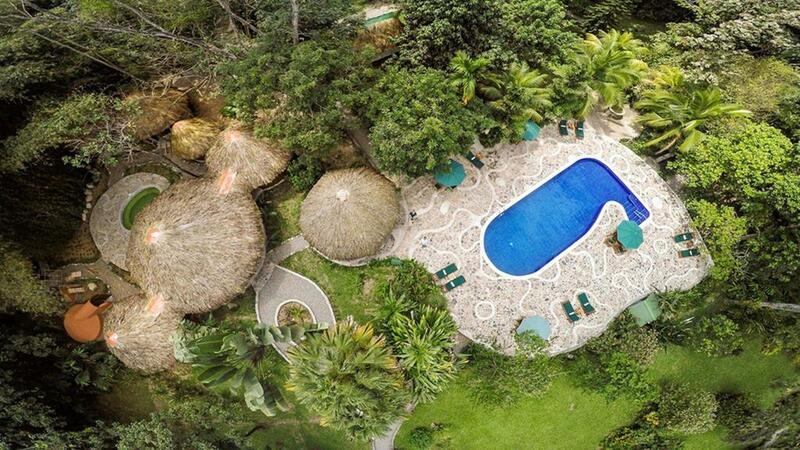 Nestled in one of the largest tracts of unexplored rainforest in Central America, Pico Bonito invites you to get back to nature whilst indulging in luxurious comfort. 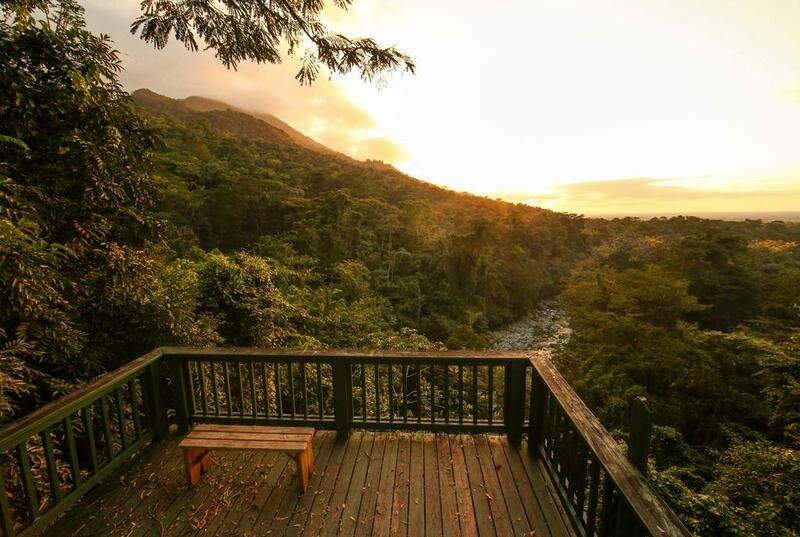 The property sits between two rivers, surrounded by dazzling waterfalls, miles of private trails and an array of fascinating flora and fauna. 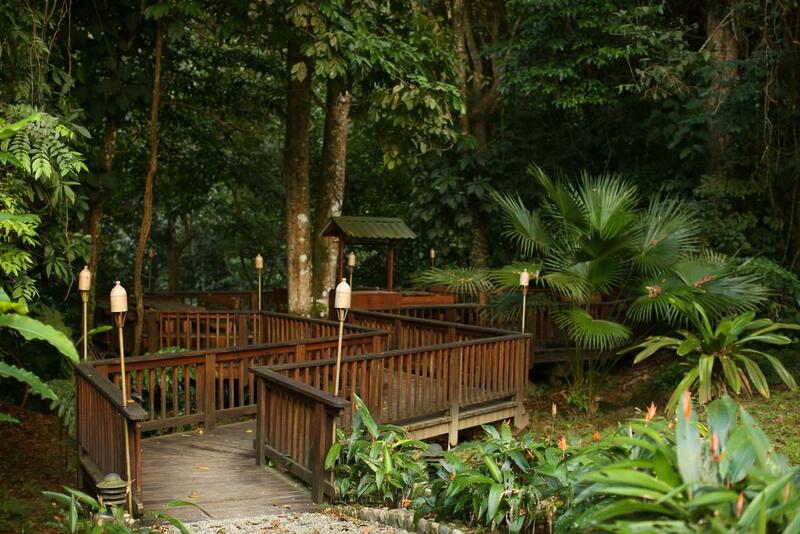 Activities at the lodge include hiking with an expert guide, white water rafting, snorkelling and even horseback riding. Following a full day’s adventure, you can pamper yourself with the range of nature-inspired treatments on offer at the lodge’s beautiful spa. 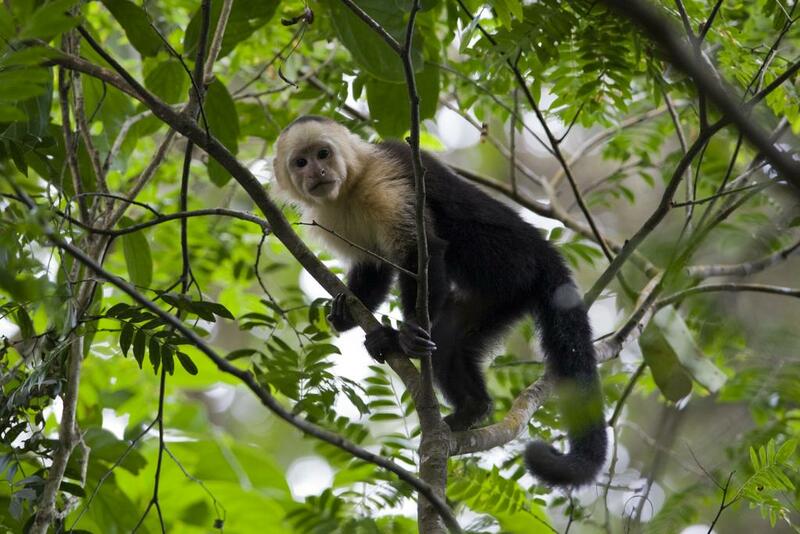 Cabins are spacious, with en suite bathrooms and a private veranda where you can doze in a hammock and listen to the sounds of the rainforest. 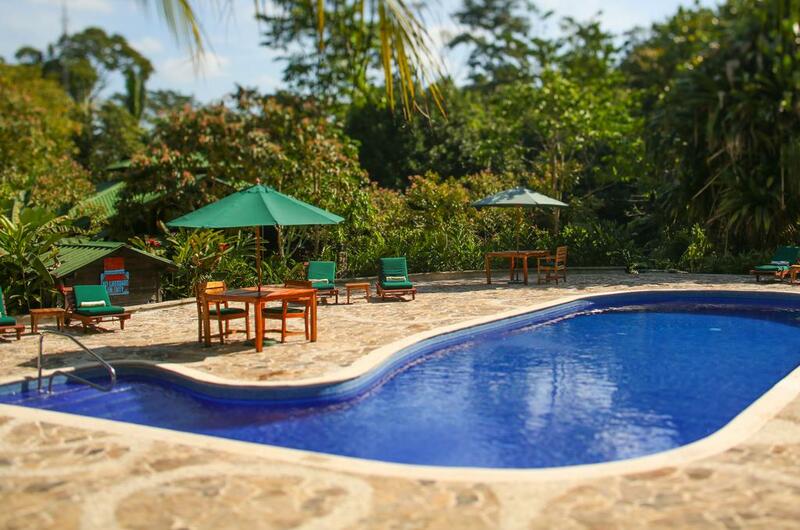 Sample local Honduran specialities, such as coconut milk curry seafood soup, at the lodge’s Itzama restaurant. 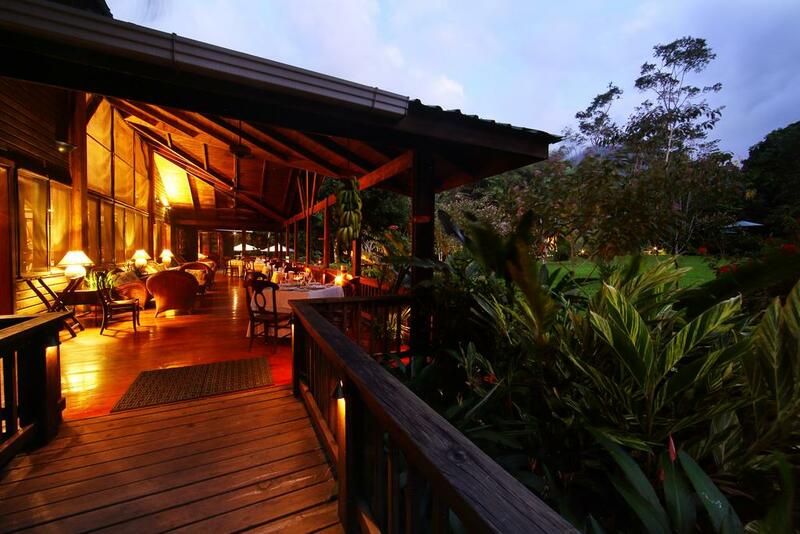 Dine in relaxed surroundings in the dining room which overlooks picturesque tropical gardens, or enjoy a candle-lit dinner on the open-air deck overlooking the Corinto River.